What happens to my documents once they’ve been uploaded by ScanLegal? When your closed matter files have been collected, prepared, scanned and uploaded to our fully encrypted document management system, you can start to slowly say goodbye to hundreds of bulky, paper documents. They won’t return to your office (unless you would like them back), but instead will be safely and securely destroyed by our expert team of DBS checked, fully insured and data compliant handlers. 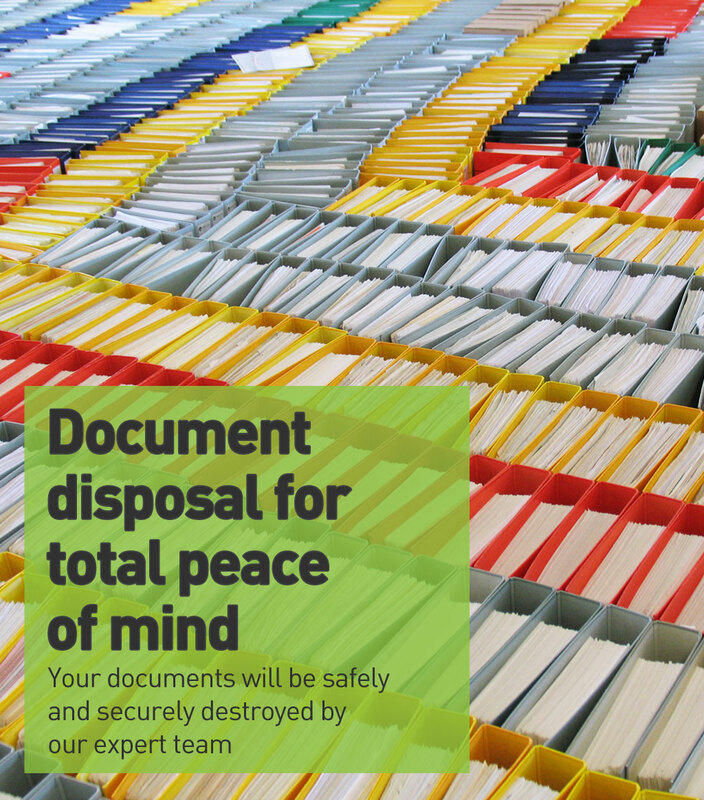 We’ll also provide certified evidence of document disposal for total peace of mind. Certified, secure closed matter document disposal – start your ScanLegal journey today.